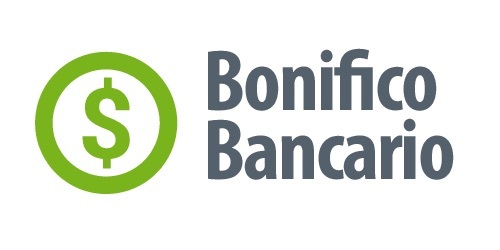 Metal cases leads brooms or tuttopiani, colored painted metal cabinets with compartments inside completely plans or with battery compartment door brooms. The broom cabinets are composed of an inner space of special form which ensures the possibility to place work products of various sizes, in fact the multipurpose broom cabinets have small plans not adjustable and a part of the compartment is totally free in order to submit brooms, vacuums and other work tools for home use. The broom closets fact are widely used at home and for cleaning companies. Tuttopiani and broom closets painted sheet for internal use. 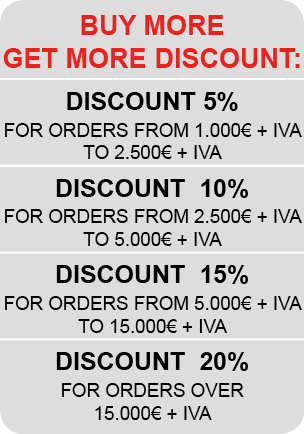 Various models available in monoblock version and modular version. 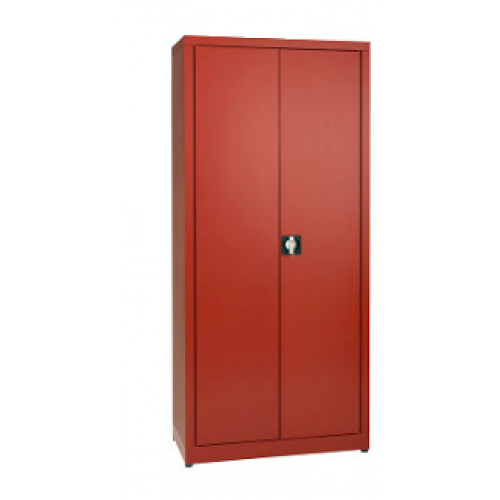 The broom and tuttopiani cabinets are generally used for household areas or working at companies of cleaning, these types of cabinets are indeed very useful because in them have the compartments designed and constructed specifically to respond quickly and effectively to the expressed needs of employees to works. Multipurpose broom closets painted steel are available in various colors and can be positioned either on foot or on a base. Tuttopiani and broom closets in galvanized plasticised sheet metal for outdoor use. These special-purpose broom cabinets can be used in external louis because they have a special treatment to the coating of external and internal structure, which guarantees the non-corrosion over time. 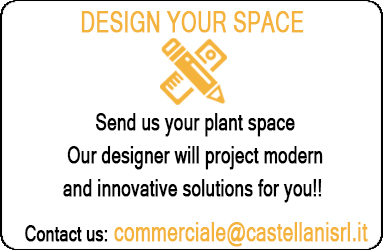 In particular the closets to plans or broom from balcony or zincoplastificati are very convenient for those individuals who do not have the internal space for the insertion of cabinets of this size. 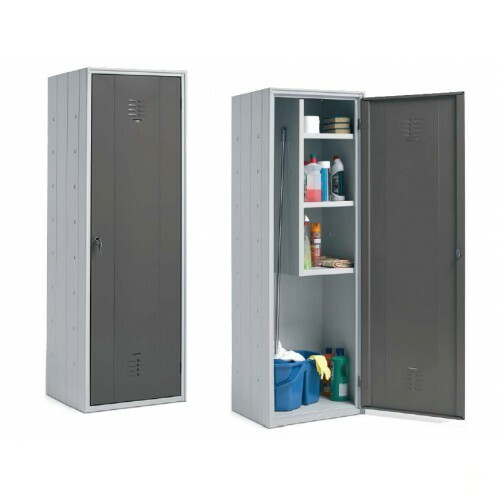 Lockers for external tuttopiani or broom are available in various colors and are placed on adjustable feet. Tuttopiani broom cupboards and stainless steel for indoor use. The stainless steel broom closets or shelves can be made of stainless steel AISI 304 or AISI 430 and as such are warranted against rust and reflect the HACCP regulations in force. 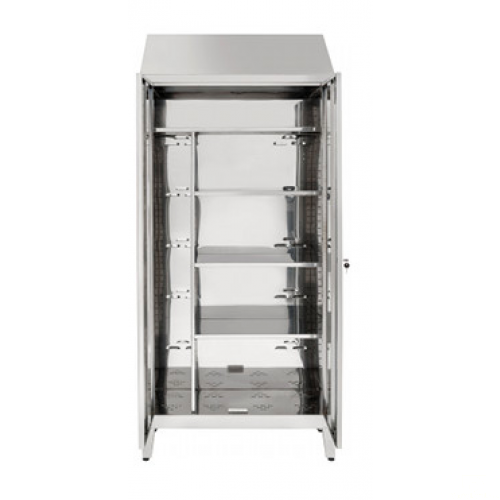 In particular steel cabinets can be used only in cities and are usually recommended for the use of activity in the food industry, pastry, coffee bars. The stainless steel cabinets are placed on the foot fixed and are closed with hinged doors.